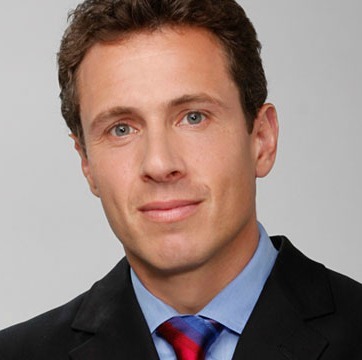 Cuomo is a television journalist, currently at CNN. 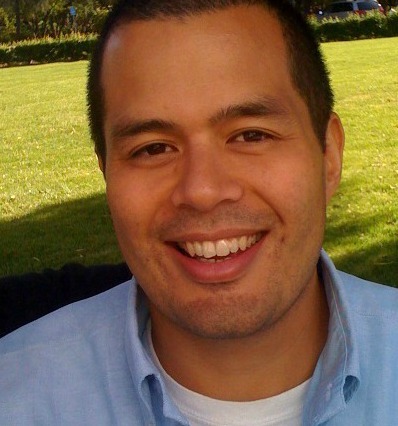 He previously was the ABC News chief law and justice correspondent, and co-anchor for ABC's 20/20. He is the son of former New York Governor Mario Cuomo and the brother of current New York Governor Andrew Cuomo. Chris customized programs are perfect for a keynote presentation. 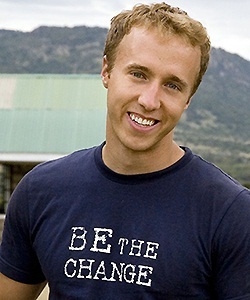 Craig Kielburger is a social entrepreneur, New York Times best-selling author, and syndicated columnist. He co-founded Free The Children in 1995 when he was 12-years-old. Today, he remains a full-time volunteer for the organization, now the world’s leading youth-driven charity. 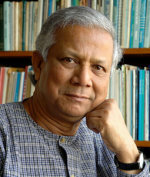 Professor Muhammad Yunus is a Nobel Peace Laureate. His creative ideas, hard work, and brilliant implementation of microcredit throughout Bangladesh and the globe has made brilliant contributions helping millions of the poor. His work has helped men and especially women take charge of their lives to overcome heartbreaking poverty. He is also responsible for several groundbreaking programs benefiting the poor rural communities and their citizens. 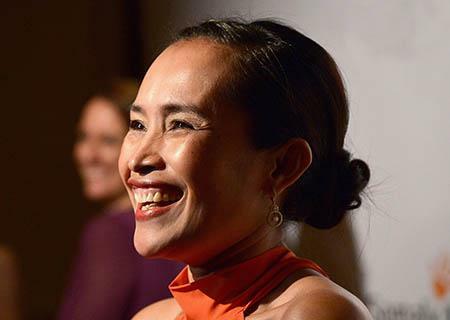 Cambodian Human Rights Activist, born to a tribal minority family in the Mondulkiri province of Cambodia, Somaly Mam began life in extreme poverty. 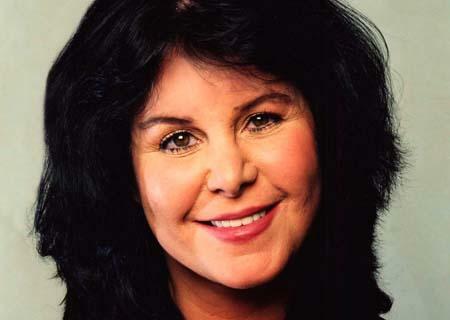 Mam was sold into sexual slavery by a man who posed as her grandfather. To this day, due to the passing of time and the unreliability of a wounded memory, she still does not know who this man was to her. Yet his actions set her on an unimaginable path fraught with danger, desperation, and ultimately triumph. Former U.S. 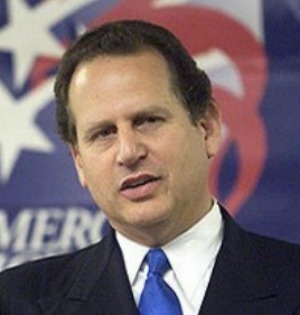 Congressman Lincoln Diaz-Balart is an international lawyer and consultant based in Miami, Florida. Diaz-Balart is a driving force behind the White Rose Institute. The Institute continues the work of his father, the late Cuban writer and political leader Rafael Diaz-Balart, for human rights in Cuba. 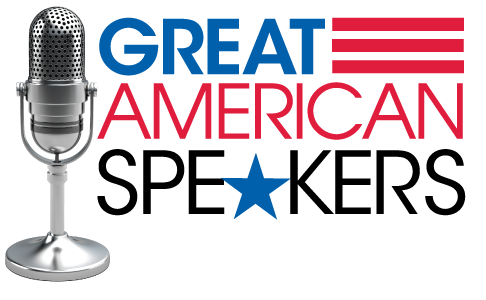 He is a passionate advocate for human rights and an expert on the politics of the United States, Latin America, and Spain. 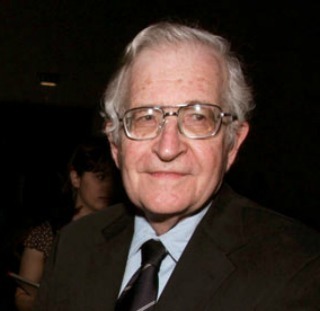 Noam Chomsky, a professor of linguistics and philosophy at MIT, is the author of numerous books on U.S. foreign policy, including American Power and the New Mandarins, Political Economy of Human Rights (two volumes, written with Edward Herman), Fateful Triangle: The United States, Israel, and the Palestinians, and Pirates and Emperors, Old and New: International Terrorism in the Real World. His most recent books are Failed States and Perilous Power.